building they have lived in since the day they were born." - Fred Hollingsworth, Canadian Architect, September 1966. 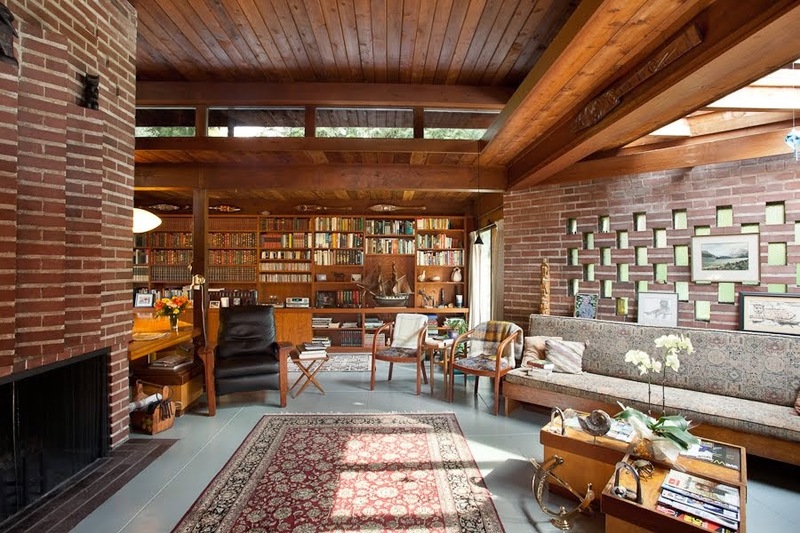 Vancouver has lost one of the originals of West Coast Modernism: Fred Thornton Hollingsworth passed away on April 10 at the age of 98. Hollingsworth's early years were intertwined with the the city's nascent modern movement. 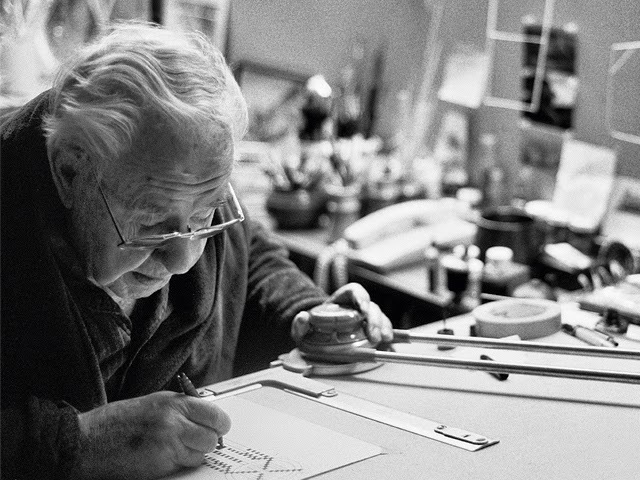 After working for Boeing in Vancouver and designing his own home, he joined Sharp, Thompson, Berwick and Pratt in 1946. Like his good friend Ron Thom, Hollingsworth completed many residential designs in the evenings, after work. After spending much of the 1950's as a Design Associate with William Birmingham, Hollingsworth formed a partnership with Barry Downs in the mid-1960's and after 1967 continued to practice on his own, completing larger commissions such as the UBC Law building (1971). 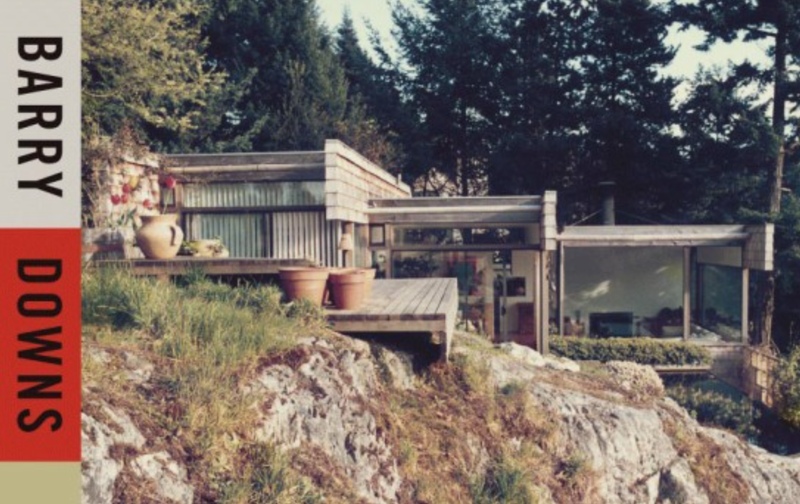 But his greatest interest always lay in residential design and his Neoteric houses, mostly in North Vancouver, distill his design aesthetic wonderfully: an honest use of materials, essential connection to site and above all else, an intimate, human scale. Frank Lloyd Wright was a prime influence but Hollingsworth's architecture is of its own time and place and the integrity of these houses continues to resonate today. Hollingsworth leaves a body of work that is vital to the modern movement in Vancouver and in Canadian architecture. His understanding of the way we relate to the space around us– how we use it and live in it– underscores his legacy and the quiet power of the work. 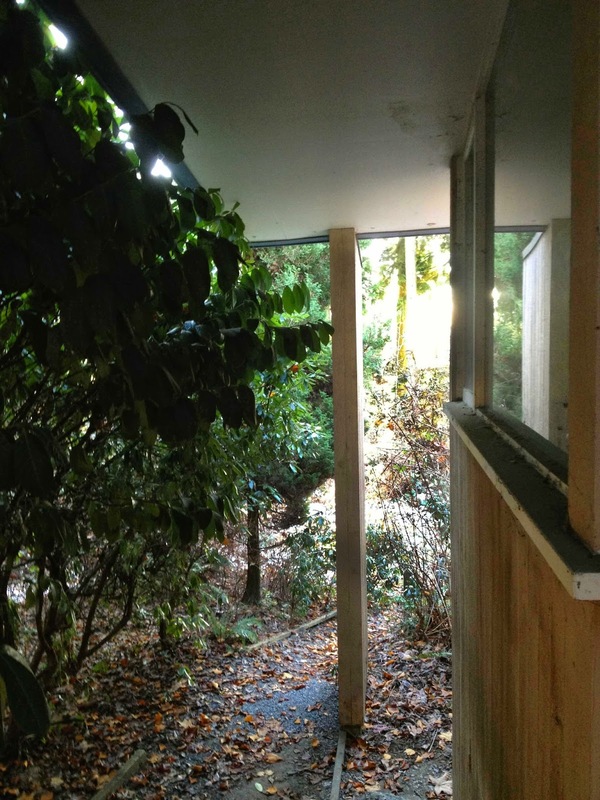 It is an understanding reinforced by the fact that he continued to expand and live in the same North Vancouver home for nearly 70 years. Great article and interview with recent Order of Canada inductee Barry Downs - focusing on the connection of his work to landscape and organic modernism. 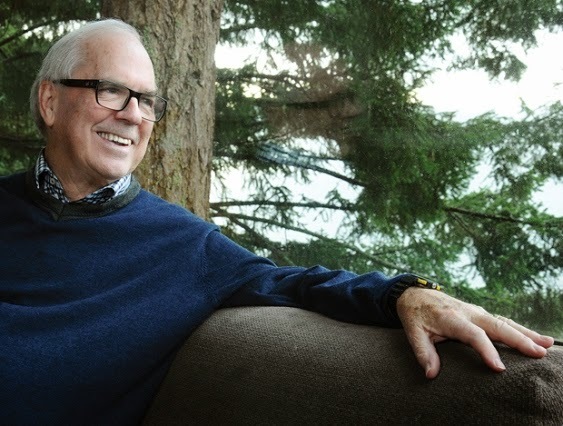 Barry Downs, perhaps the quintessential West Coast architect, has been named to the Order of Canada. It's a fitting and well-deserved distinction for an architect whose work over six decades embodies the Governor General's criteria of outstanding achievement, dedication to community and service to the nation. 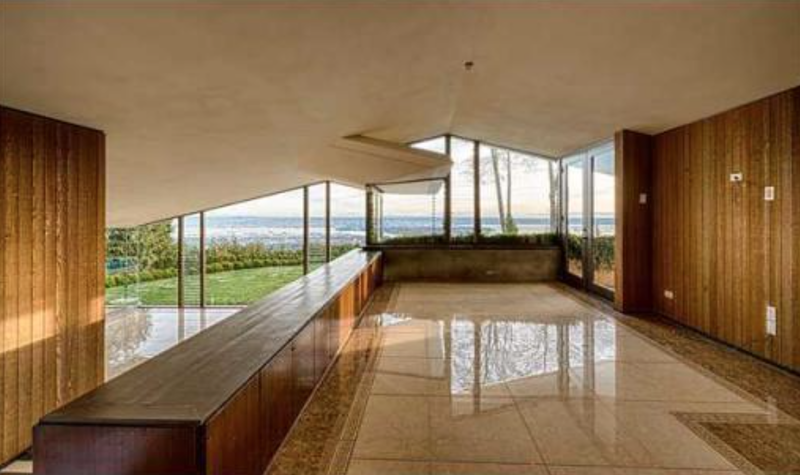 The Odlum residence was designed by RJ Thom in 1963 while at Thompson, Berwick + Pratt, replacing an earlier TB+P residence from 1954 that was destroyed by fire. It sits on a large property on a main road in West Vancouver - a site which was recently sold and is slated for imminent demolition, to be replaced by a Senior Living Residence. 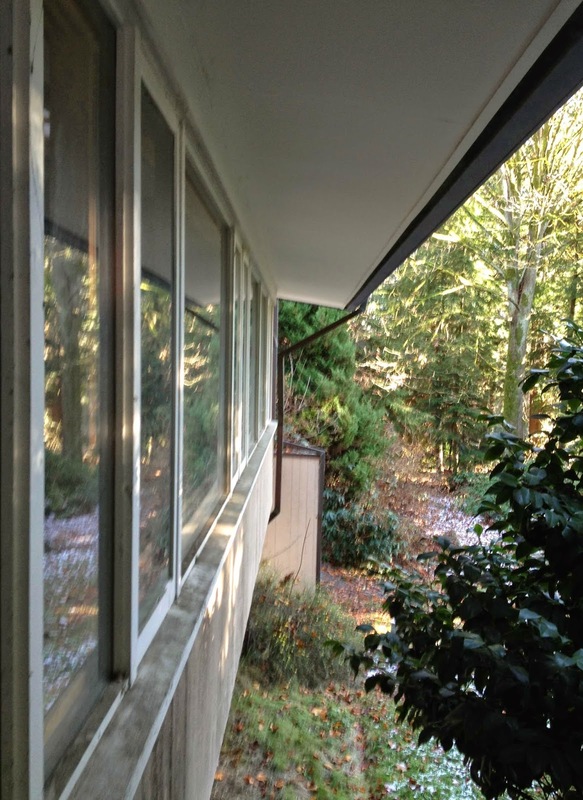 The house is listed as a Secondary Building in the West Vancouver Survey of Significant Architecture and possesses many features typical of Thom's other residential work. 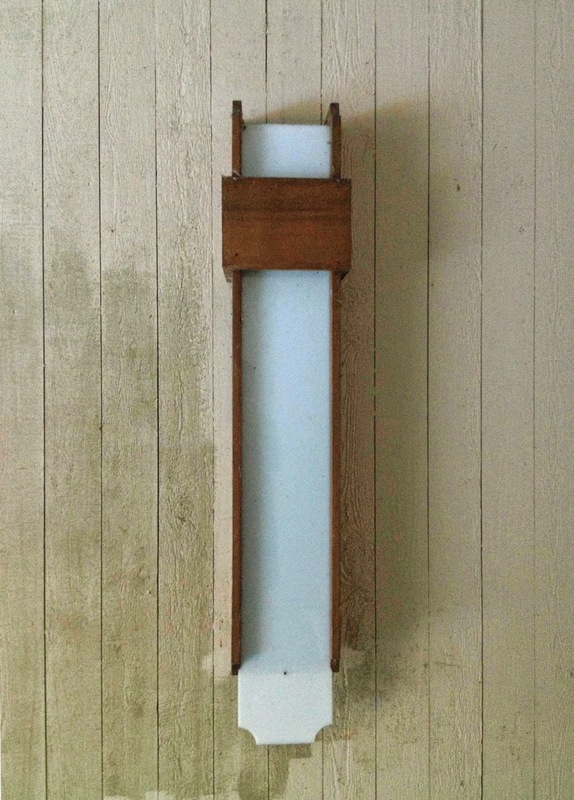 The design is clear and unfussy but is now hampered by neglect and aesthetic choices (eg.exterior paint) that distract from the overall design. Nonetheless, the house still embodies the ethos of the era through modest, human scale, deference to the site and the importance of natural light. The roof forms in the carport dominate the entrance area and echo the sweeping intersecting planar shapes of the grander Forrest Residence. It's a theme that runs throughout the house: wall planes project past usual corner points into the landscape, creating a dynamic structure and intimate garden corners. Currently, the property is overgrown and in the process of reverting back to its natural state; a state that will soon be razed and completely transformed.